If You Could Dramatically Change Your Smile and Improve Your Self Confidence, Wouldn’t You? 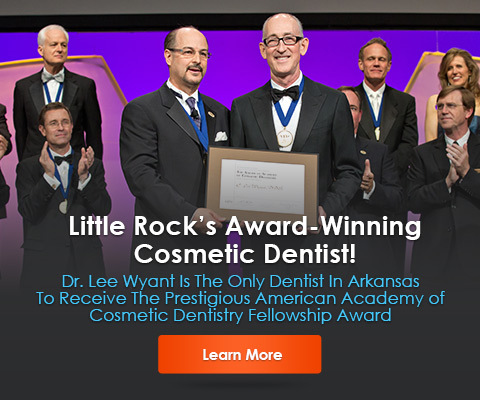 Dr. Wyant is an elite cosmetic dentist in Little Rock, Arkansas specializing in cosmetic dentistry and would love the opportunity to sit down with you to explore your options! 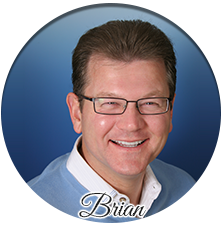 "The Top 10 Things To Know Before Choosing Your Dentist"
"The Life-Changing Benefits of Porcelain Veneers"
If you are looking for a new dentist in Little Rock, Arkansas, then you're in the right place! 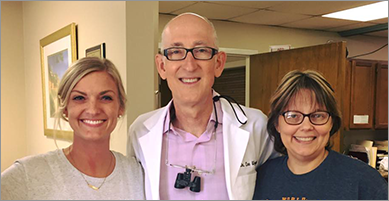 Whether you want to replace your current dentist, just moved to the area, or haven’t had a regular dentist before, you are always welcome to join us here at Smile Arkansas. 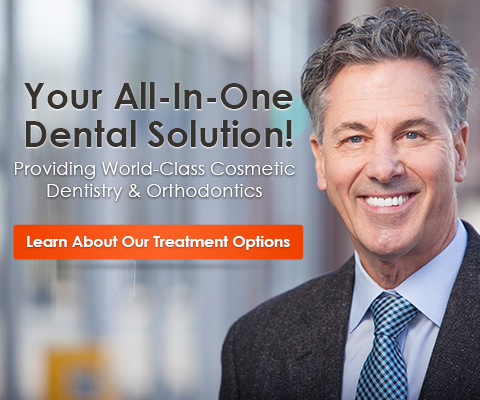 My #1 priority is to provide personalized, high quality dental care to all our patients. 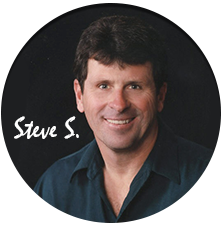 I am committed to treating patients using the most recent advances in dental science, in a welcoming, caring, and comfortable environment. 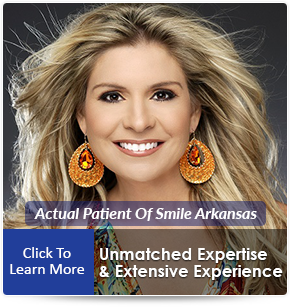 I think you will notice the moment you step in the door that Smile Arkansas is different from any other dental office setting you’ve experienced before. 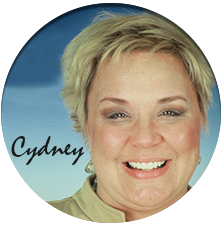 In fact, I am so devoted to quality care and exceptional customer service – I constantly review and evaluate how I can further improve your experience! 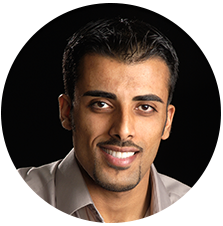 I became a dentist because I have a passion for healing and for making people smile. Dentistry gives me the opportunity both to care for people in my community, and to make them excited about smiling again. 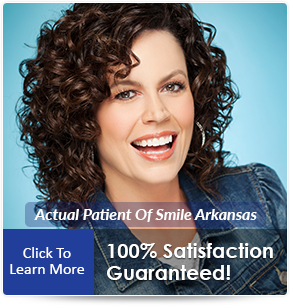 Whether you're simply in need of preventive cleanings or you want to get a complete smile makeover, my practice will make you rethink your standards and expectations for a dentist in Little Rock, AR. Ultimately, you will want to do your research before choosing your dentist. 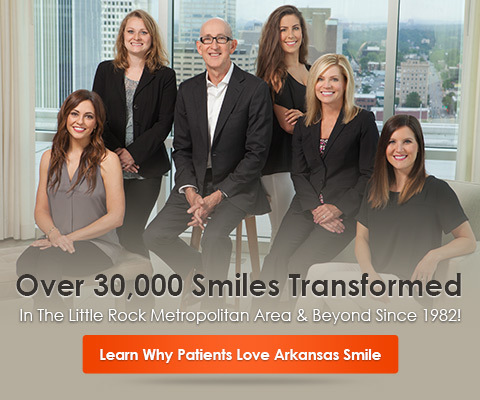 If you are seeking a cosmetic makeover for your smile, I urge you to read my report, The Top 10 Things You Must Know Before Choosing Your Dentist in Little Rock, Arkansas. As you read it, you will find the golden standard to follow as you gather information and make your decision about the right cosmetic dentist for you. 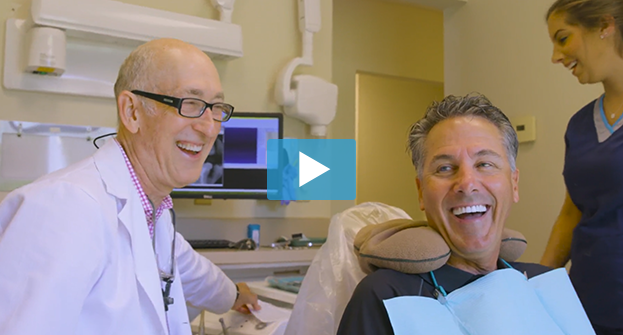 If you wish to learn even more about the incredible advancements in cosmetic dentistry today, you can also download my second report, The Life-Changing Benefits of Porcelain Veneers. 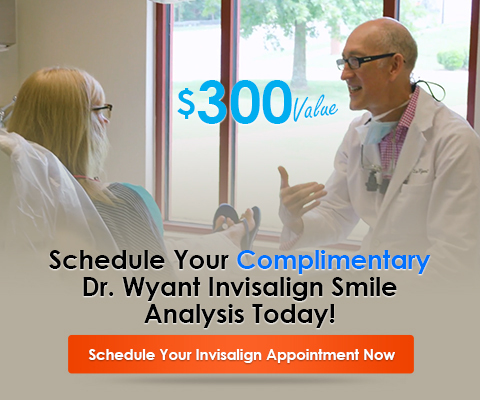 When you have finished reading this report, I invite you to schedule your FREE Dr. Wyant Smile Makeover Consultation. During your appointment, I will review your treatment options with you and answer any questions you may have. P.S. 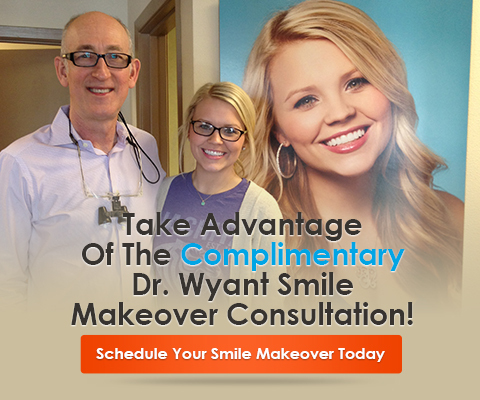 Don’t forget to take advantage of your FREE Dr. Wyant Smile Makeover Consultation. You can request your appointment by calling 501.821.4200. We look forward to meeting you! 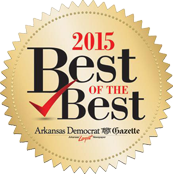 Cosmetic Dentist In Little Rock, Arkansas! 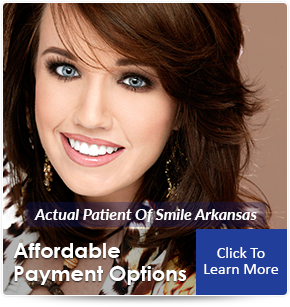 *The reviews listed are from actual patients of Smile Arkansas. Individual results may vary. Reviews are not claimed to represent results for everyone. 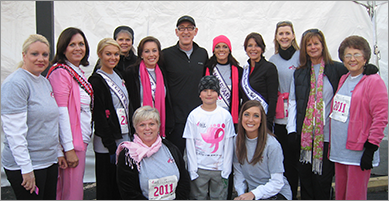 Smile Arkansas assembled a team of up to 25 to participate in the Race For The Cure - a breast cancer awareness and education event. 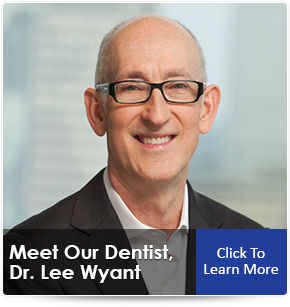 Dr. Lee Wyant provides free dental care to the disadvantaged at Harmony Clinic and donates to help support their fundraisers. 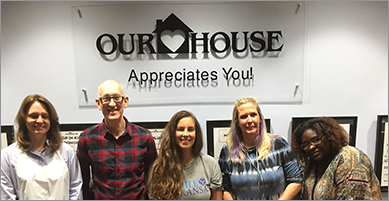 Smile Arkansas volunteers to serve meals at the Our House homeless shelter and also participates in fundraising.